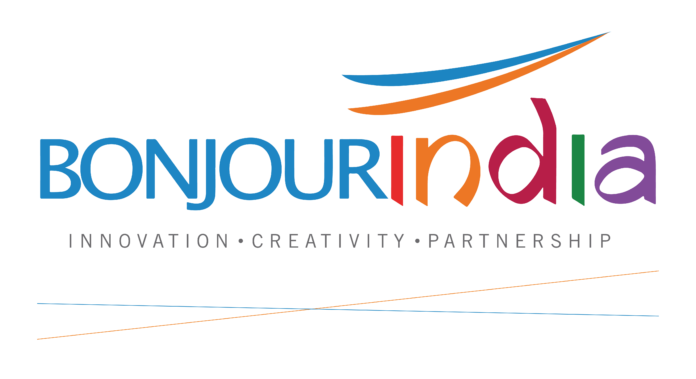 New Delhi: As part of the successful initiative Bonjour India – incubating dreams, ideas and projects which aim to move the partnership between India and France into the future, the French Institute in India (IFI) announced the names of the four winning teams of the Know Your Indo-French Heritage competition. The prize distribution took place on 24th March at the library of Alliance française de Delhi. Curated by architect Aishwarya Tipnis and the French Institute in India, the contest has involved 80 schools from all over India, 346 teams of 4 students and 12 teacher each, i.e. 1,730 participants, from 9 to 16 years old. Maruti Kunj in Delhi while Rukmini Devi School, Pitampura, emerged a close second. For the second round, the best twenty entries from students aged 13 to 16 went on to ideate, design and create a board game related to Indo-French relations, with DPS Vasant Kunj coming out as the winner and Rukmini Devi once against making it to a remarkable second place. The prizes, ranging from free registrations to Alliance française de Delhi to a 5-days stay in France, were handed over by Ms. Aiswharya Tipnis and officials of the French Institute in India (IFI) to the winning teams and the principals of the schools, all gathered to celebrate Indo-French friendship and cooperation. The jury felicitated the teachers and students of the schools who participated and thanked them for holding up such high standards of creativity.